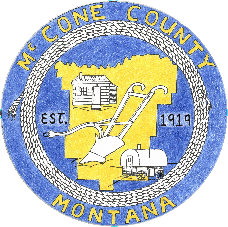 The McCone County Board of Commissioners is responsible for exercising the county’s administrative, executive and legislative powers as outlined in the Montana State Constitutions and state statutes. The Commission supervises the administration of county government; prepares, approves and manages the county annual budget; levies taxes; issues bonds; investigates claims against the county; administers subdivision review and approval; appoints members of supervisory boards and committees, and supervises road and bridge construction and maintenance. 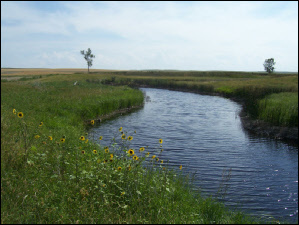 The Commissioners set policy for county government, represent the county, maintain county property, and authorize and sign all contracts obligating the county. The Board is comprised of three officials who represent three different geographic areas of the county but who are elected by the entire county to six-term years, on a rotating basis, with one commissioner position elected every two years. The Commissioners meet the first four Mondays of every month from 10:00 AM to 5:00 PM.